Samsung Galaxy Note 9 was supposed to be a groundbreaking flagship launch in many aspects. The latest statement made by KGI analyst Ming-Chi says otherwise. The smartphone’s specifications which got leaked on the Chinese website Weibo claims people shouldn’t expect a drastic improvement this time. Based on the statement made by the analyst, it looks Samsung is going to play it really safe this time just like the Galaxy S9. The Galaxy Note 9 will not bring in the in-display fingerprint sensor. The company claims that there are technical issues associated with implementing the technology. The sensor may not work when the display gets scratched,when there is a scratch guard cover on top of it beside other circumstances. Security experts confirmed in the past that apart from the iPhone X, the Face ID used by Samsung and many other manufacturers are not secure enough. They use 2D technology which can easily be hacked with a photograph and some even managed to hack into the Apple Phone. When everything seems against Samsung, here comes the specifications of the Galaxy Note 9 leaked by the Chinese website Weibo. According to the image and information released on the site, the phone will be powered by the same processor as the Galaxy S9 and the Galaxy S9 Plus. The company has been taking steps to ensure it’s in-display fingerprint technology is improved but it may not be released just in time for the Note 9 to have it. 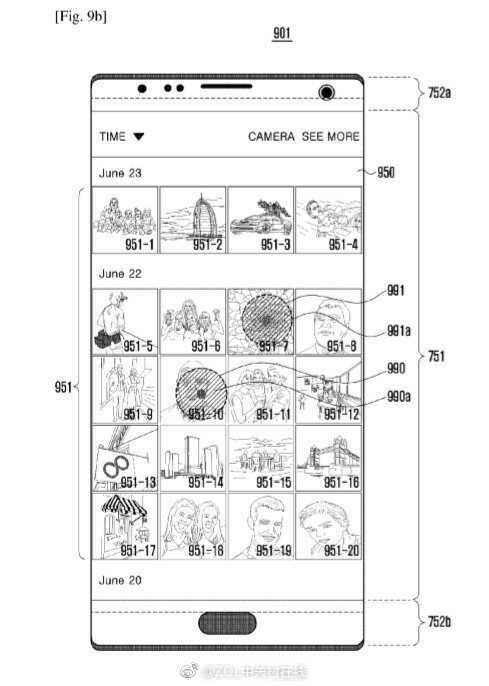 Samsung may or may not choose to implement the sensor in 2019. In a surprising move, a new Chinese manufacturer Vivo has managed to launch a flagship device which supports fingerprint sensor embedded on the screen. It even managed to withstand the scratch test and worked seamlessly with multiple scratches over the surface. Apple and Samsung are the two major players in the market. When Apple removes the headphone jack and Samsung would still be using the physical fingerprint sensor, they are obviously pulling the entire smartphone industry behind. After all, no one expects the company to immediately launch foldable and bendable displays. The phone’s specifications are hardly impressive and there are contradictory rumors. Most sources claimed that Galaxy Note 9 will not sport a fingerprint sensor hidden behind the display but the new leaked patent says otherwise. 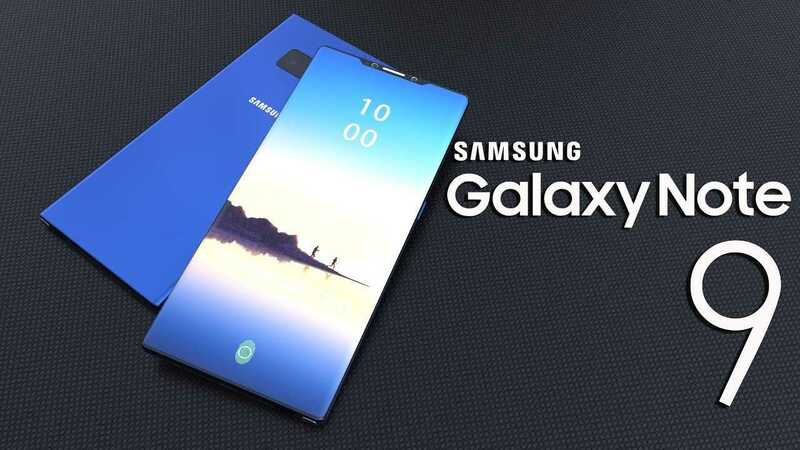 The manufacturer may reserve it for their flagship model Galaxy S10 set for launch in the first half of 2019. Next Next post: What’s New in OnePlus 5/5T Android 8.1 Update?